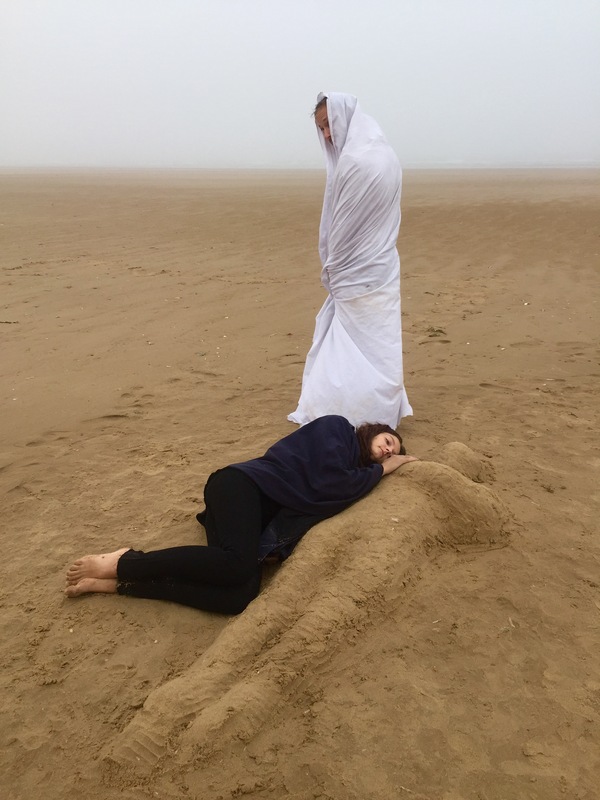 Last summer little ginger in collaboration with Hive House Films started production on the BFI / Creative England shot film ‘Soul Song’, an arthouse horror film and directing debut for successful screen writer Lucy Catherine who also wrote the film. On a lonely beach Death waits for the sea to deliver her the souls of the dead. Guiding them home has been her role for eternity. Lately though, she has become restless. She yearns for something she doesn’t understand. In a city she follows a man home and watches him dancing by himself to a classic soul song. She falls hopelessly in love. Obsessed, she makes a desperate bid to make him hers, with shattering consequences. SOUL SONG is a supernatural arthouse horror, with a moving story at its heart exploring the craving we all have to feel alive. little ginger undertook primary responsibility for pre-production and production including filming on location at the beautiful Holkham Nature Reserve in Norfolk, various interesting and little known areas of London. Once production was complete Hive House Films took over primary responsibility for post-production and distribution. 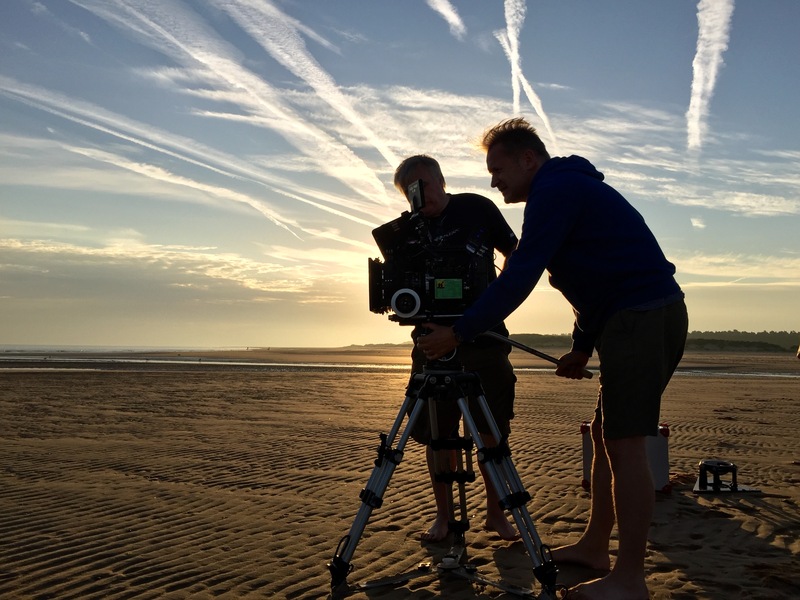 DoP Jonathan Harvey’s skill in harnessing and sculpting natural light enabled us to beautifully capture the other worldliness of the of the Norfolk coast. This translated perfectly as the home of death, a kind of supernatural island world between the land of the living and the other realm that spirits must pass through. 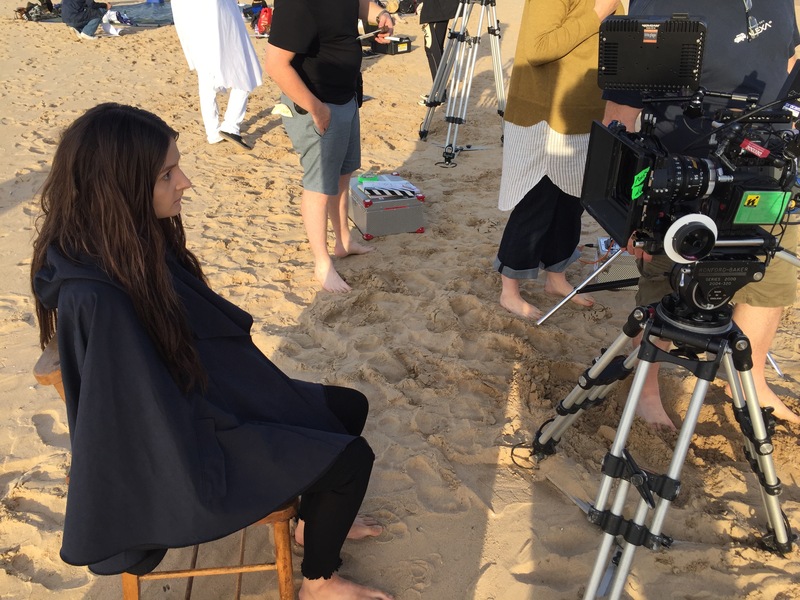 Extensive use was made of the Red Scarlet camera system, Arri Master Primes, Stedicam and practical effects. Our amazing cast: Charlotte Dubery as ‘Death’ and Wilkie Branson as ‘The Man’. Look out for Soul Song at a film festival near you and head over to Hive House Films for more info.